We are the leading provider of EPOS systems to Garden Centres and Nurseries in the UK. With more than 100 Garden Centres using CSY, we are the leading provider of EPOS systems to garden centres and nurseries in the UK. We have a great understanding of how garden centres and nurseries work which means that we can help you implement and use EPOS that works for your business. We have carefully designed Vector EPOS, our garden centre EPOS, so that it has all the functions and tools to help make sales easy. The garden centre EPOS system is designed to handle all that a busy garden centre can throw at it. Vector EPOS will help you with all the things that matter from serving customers quickly at the point-of-sale to helping you with supplier orders. Check out the list of features of our garden centre EPOS below. More than 80 garden centres and nurseries use CSY’s Vector EPOS. These range in size from single-site nurseries to the Blue Diamond Group, with 20 branches across the UK. So if you have more than one centre, we can make sure all your stores, including online, talk to each other. 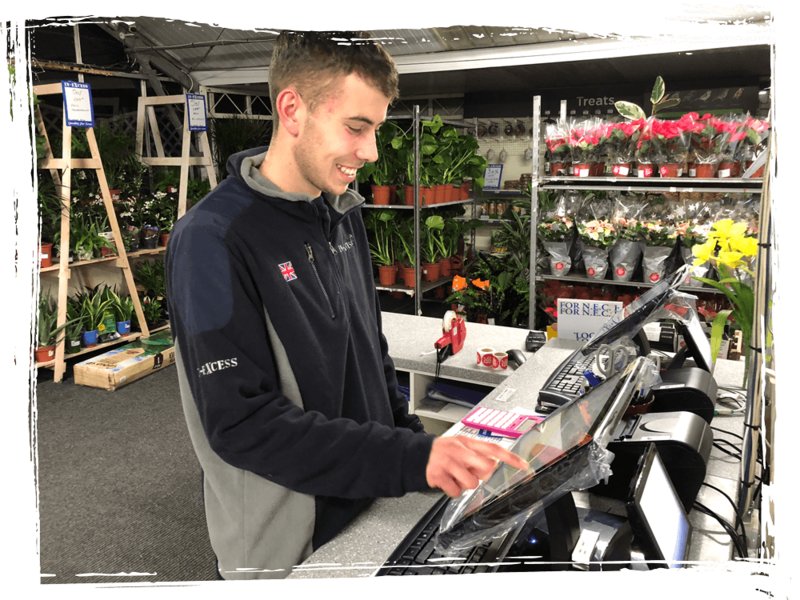 Garden Centre EPOS from CSY is designed with specialised features that are made to help garden centres retain customers and attract new ones. It helps to encourage existing customers to visit more frequently and spend more. 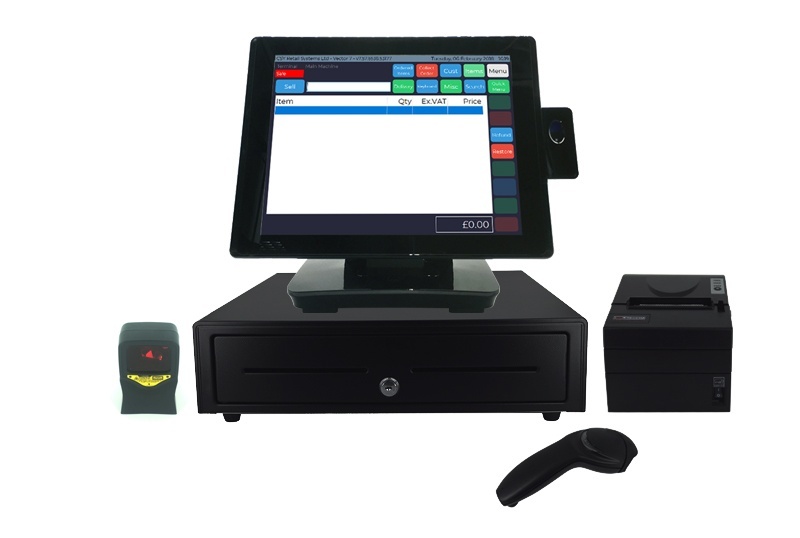 To help farm shops and delis retain and reward loyal customers, our CSY Vector EPOS can be linked to loyalty cards. Garden Centre customers can build up points on purchases in store which can then be redeemed against further purchases or to get money off further orders. We provide personalised loyalty cards to garden centres to fit in with their image and brand. CSY’s Vector EPOS uses retail intelligence to help garden centres take advantage of all the data they collect through transactions – whether that’s visits over a specific period of time from customers or what people are spending their money on.